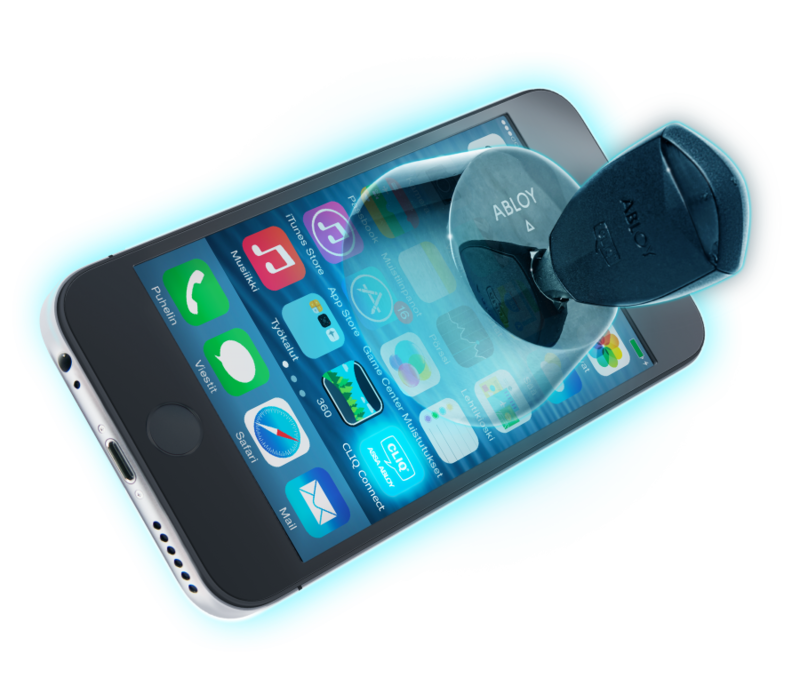 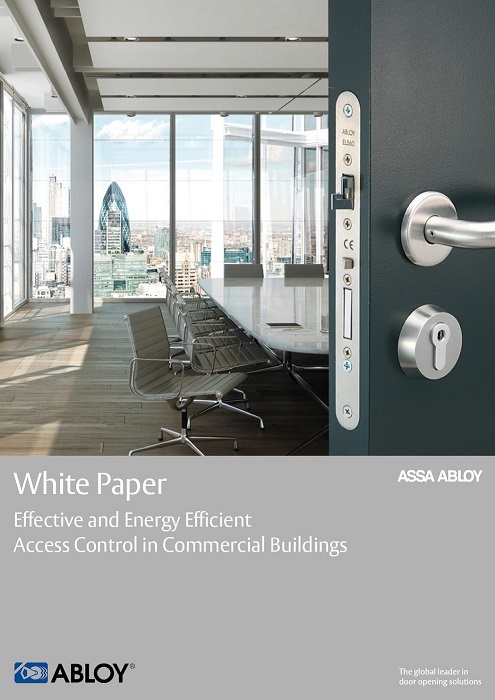 Abloy’s extensive range of electric locks offer superior technology as well as unsurpassed levels of functionality and durability, making them the natural specification for a high-traffic, high security environment. 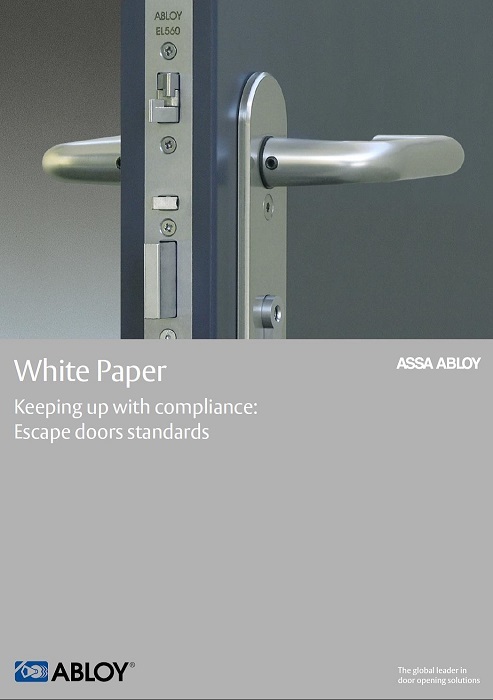 Suitable for use in all kinds of access control systems – digital, card swipe or proximity – Abloy’s electric locks ensure freedom of egress as well as maintaining the security of each door. 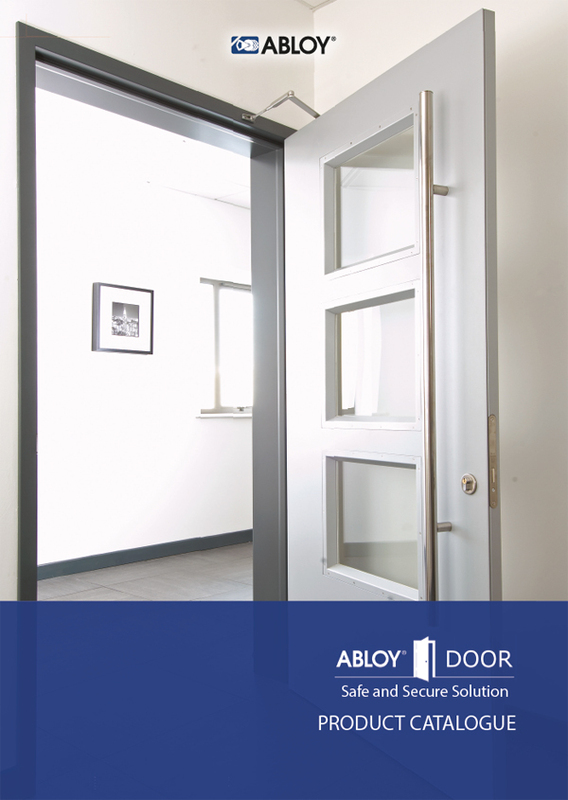 Ideal for high security areas, whether internal doors or final exits, Abloy’s electric locks are designed to work in conjunction with access, door automation and hands-free systems. 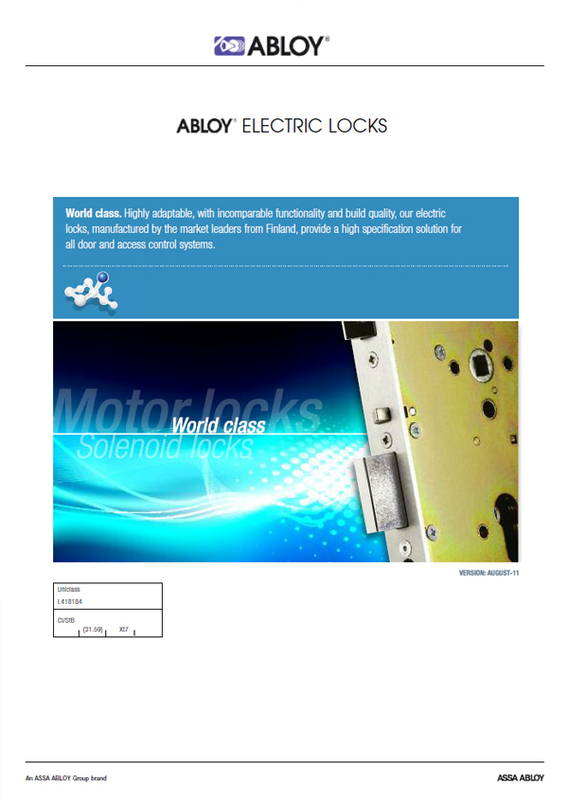 Abloy’s range of electric locks includes both motor locks with bolts withdrawn by motor, as well as solenoid locks with handles or free mechanisms engaged by solenoids. 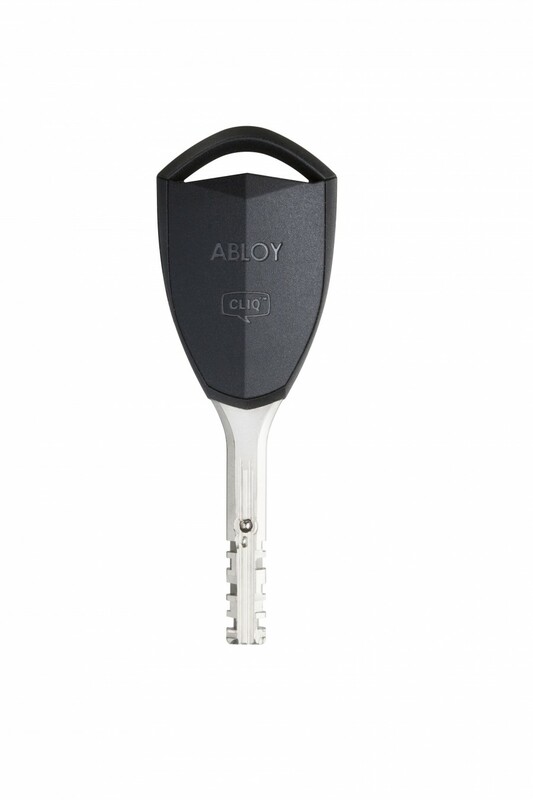 Abloy’s EL560 electric lock is manufactured for wooden or metal doors, with deadbolt and anti-friction bolt, fail locked/fail unlocked. 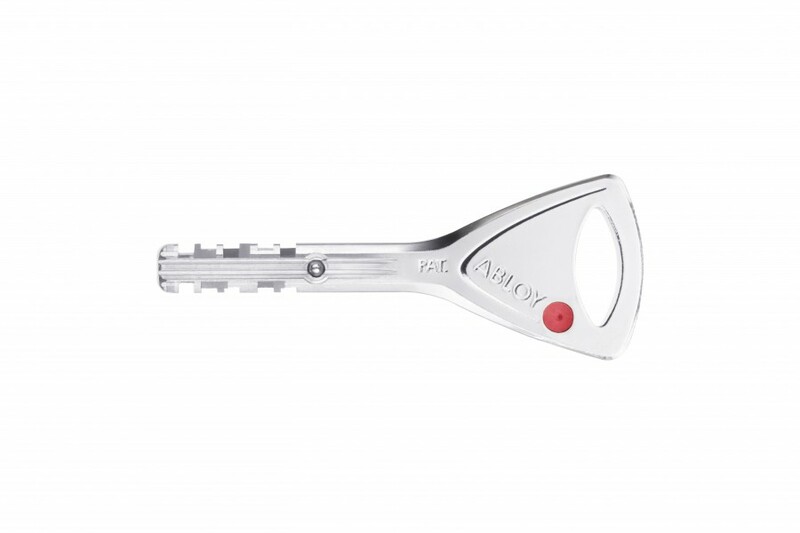 It is also outside handle controlled. 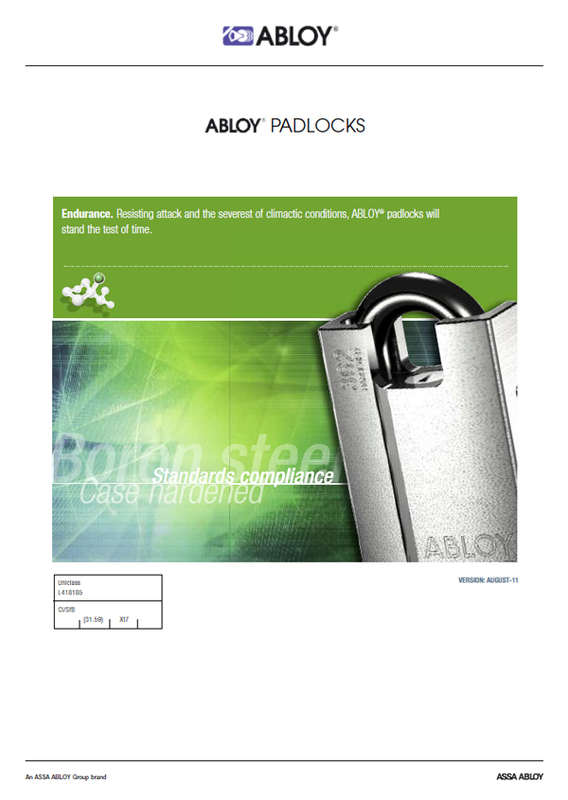 The EL560 meets EN1125 when used with 990000-SE panic bar. 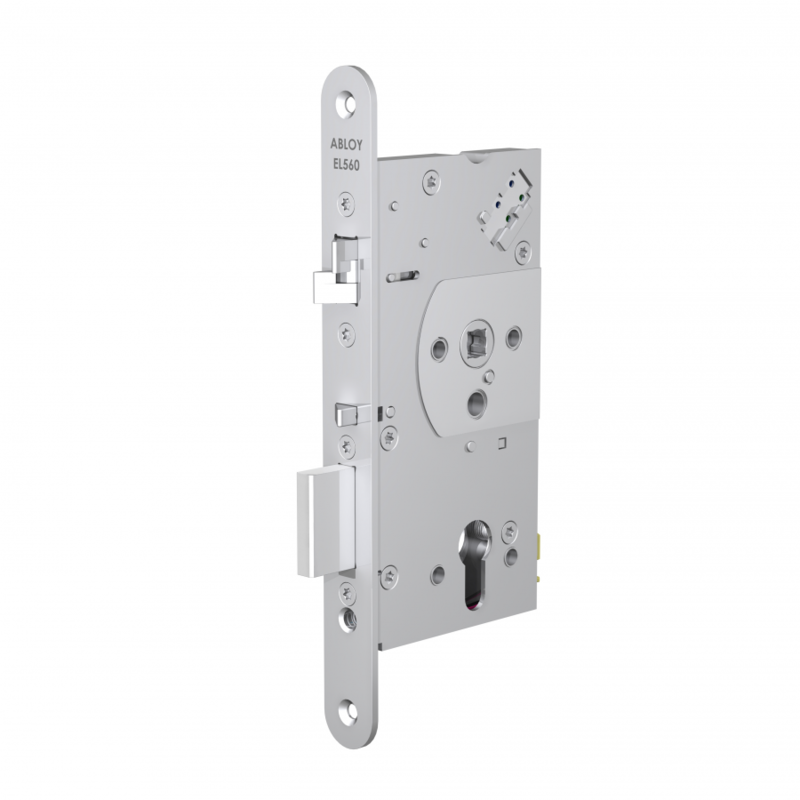 The outside handle operates when engaged by solenoid and the inside handle operates at all times.